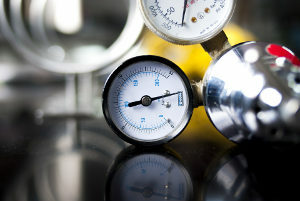 ACS Calibration offers a wide range of laboratory and on-site pressure calibration services including pressure gauges, pressure transducers, pressure sensors, vacuum gauges, absolute pressure gauges, manometers, and magnahelic gauges. 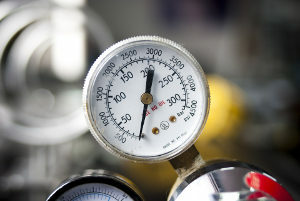 Our ISO / IEC 17025 accredited, National Institutes of Technology (NIST) traceable pressure calibration services will ensure that your instruments can be trusted for accuracy and repeatability. ACS Calibration is committed to providing our customers with high quality pressure calibration services in compliance with the governing standards of this industry and to help customers meet their regulatory needs. We have a network of laboratories in North America and Central America to ensure that your calibration requirements are met, regardless of location. ACS Calibration has the experience and capabilities to meet your pressure calibration requirements. We use OEM, military standard procedures, internally developed procedures, or we can custom design a pressure calibration procedure based on your application and requirements. ACS Calibration offers free audit support for customers regarding calibrations. 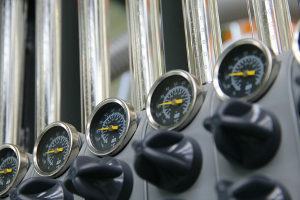 Posted in pressure gauge calibration and tagged 5000 psi pressure gauge, calibration, on site calibration.